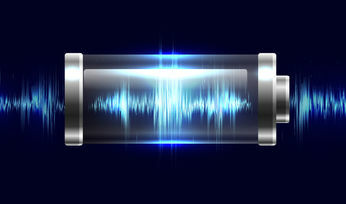 THE resources construction boom that hit Australia through the latter part of the early 2000s and ended about 2013 brought fleeting joy and lasting pain to the country’s regions. 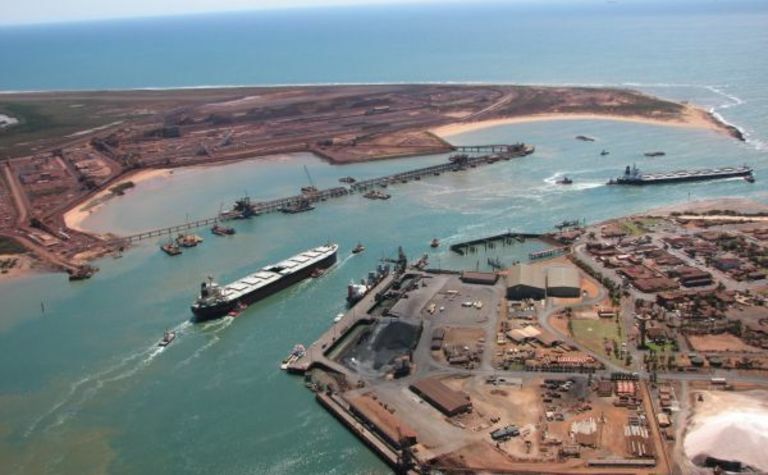 Port Hedland has felt the brunt of broken boom-time dreams. Nowhere was this more keenly felt than in the Western Australia's Pilbara region. 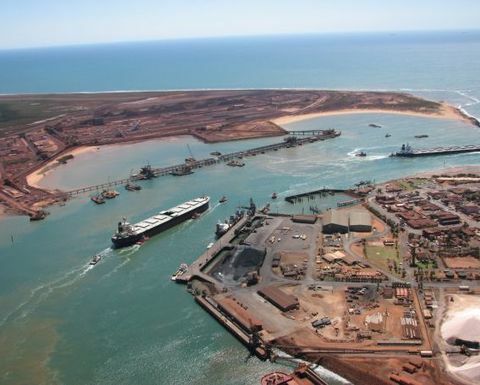 One of the enduring images of that boom was the stream of iron ore carriers flowing in and out of Port Hedland. 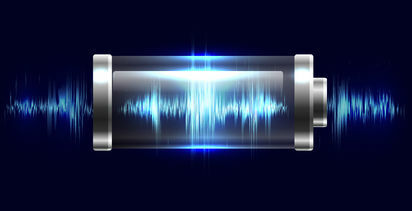 Hopes of building downstream lithium processing given a fillip.